Enter the Wastelands: a Battleworld realm where heroes have been wiped out and villains rule with an iron fist. In the midst of this dystopian chaos, one man may make a difference. A reluctant warrior who was once the greatest mutant of all. 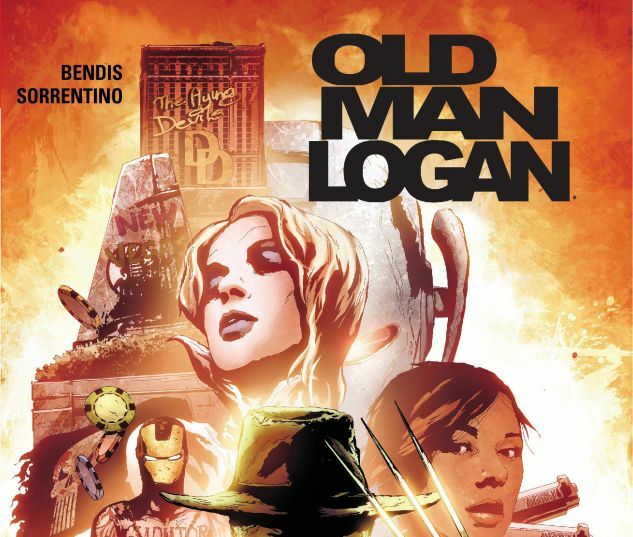 A man known as Old Man Logan. Never before has the former Wolverine been needed as much as he is now, but even the best there was at what he did may be outmatched by the evil lurking in nearby realms! Now, Logan must battle the horrors of mutantkind unleashed, the sins of genocidal machines and the rampaging hordes of the undead. And as Logan traverses Battleworld and learns its secrets, he must face the patchwork planet’s thundering police force! He may be old, but Logan’s job is far from finished. 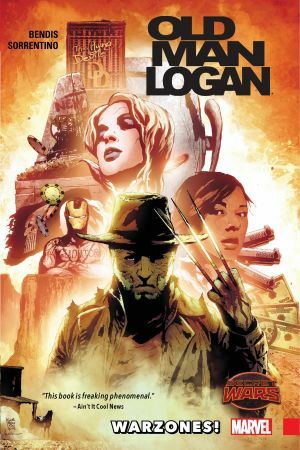 Collecting OLD MAN LOGAN #1-5.